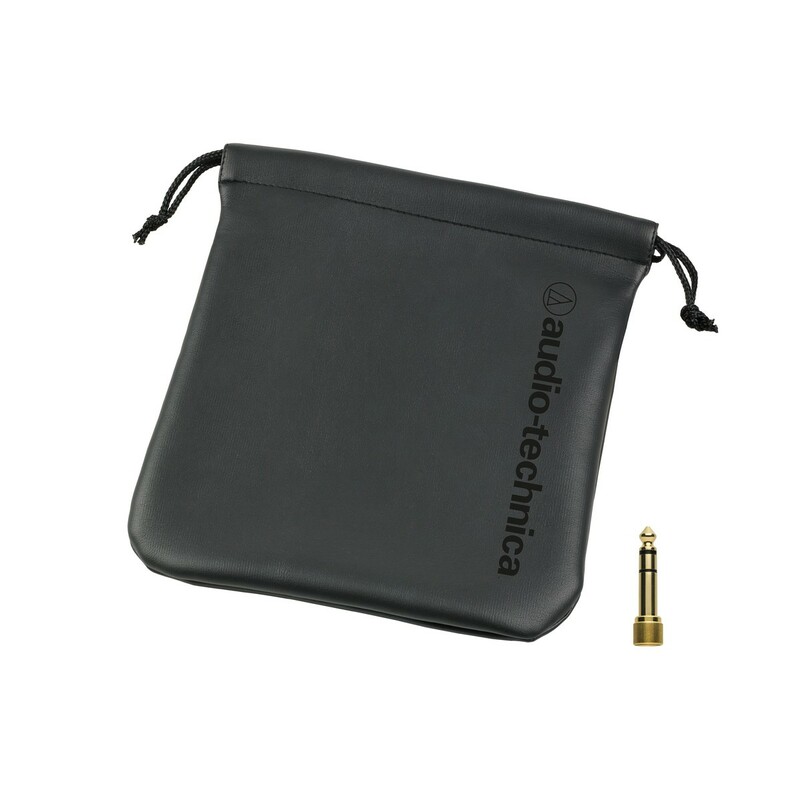 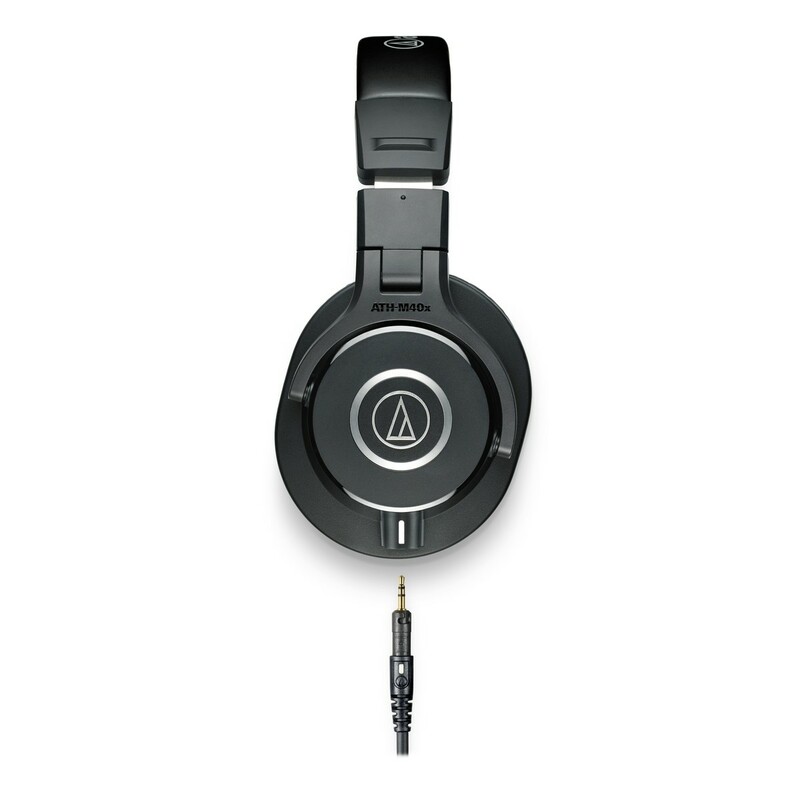 The Audio Technica ATH-M40x headphones combine modern engineering and exceptional audio clarity with a comfortable listening experience. 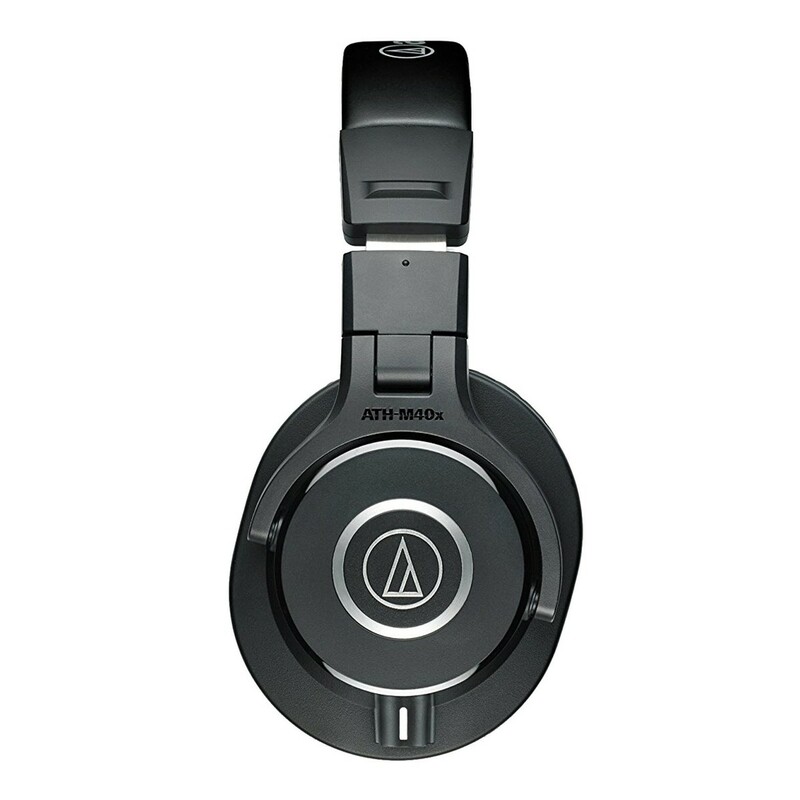 The ATH-M40x headphones feature 40mm drivers with rare earth neodymium magnets and copper-clad aluminium wire voice coils. 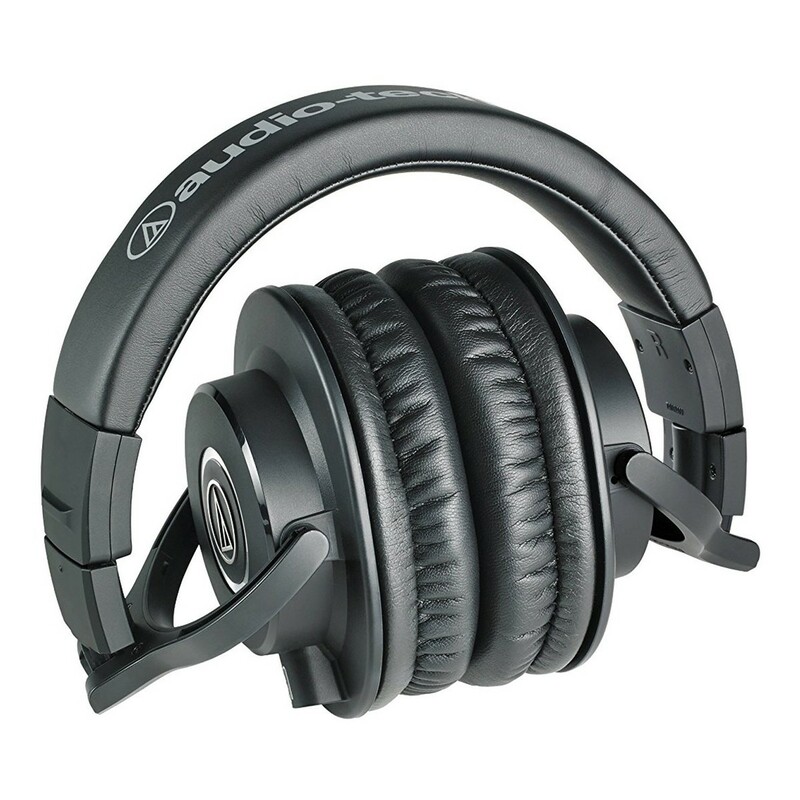 The closed-back circumaural design contours around the ears and ensures excellent sound isolation in loud environments, whilst the 90-degree swivelling earcups allow one-ear monitoring. 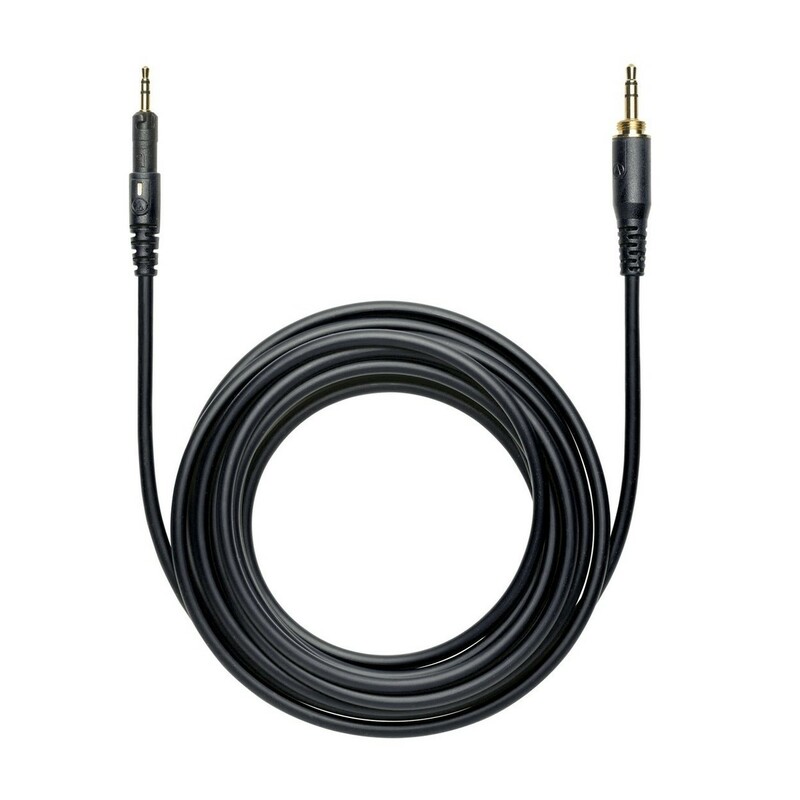 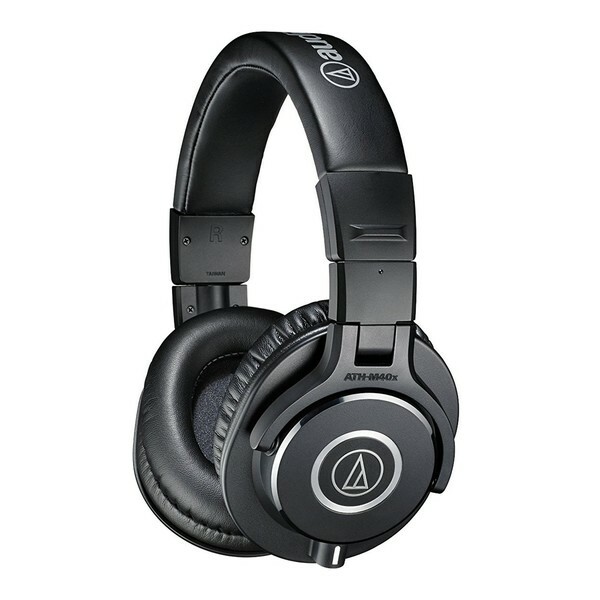 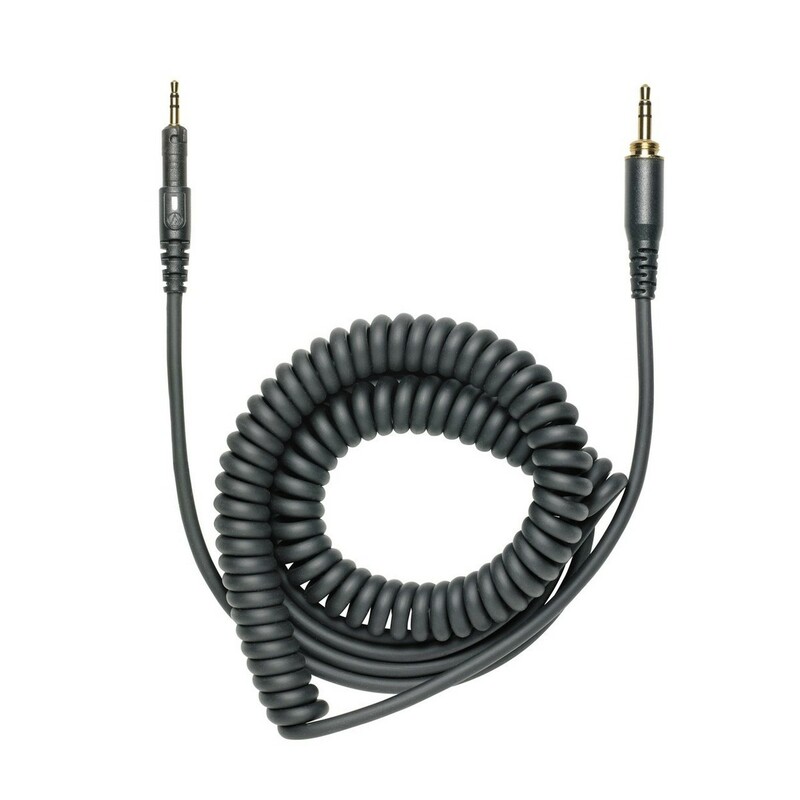 Tuned flat to ensure incredibly accurate sound reproduction across the entire frequency range of 15Hz to 24kHz, the Audio Technica ATH-M40x are an excellent choice for studio tracking, mixing and DJ monitoring.